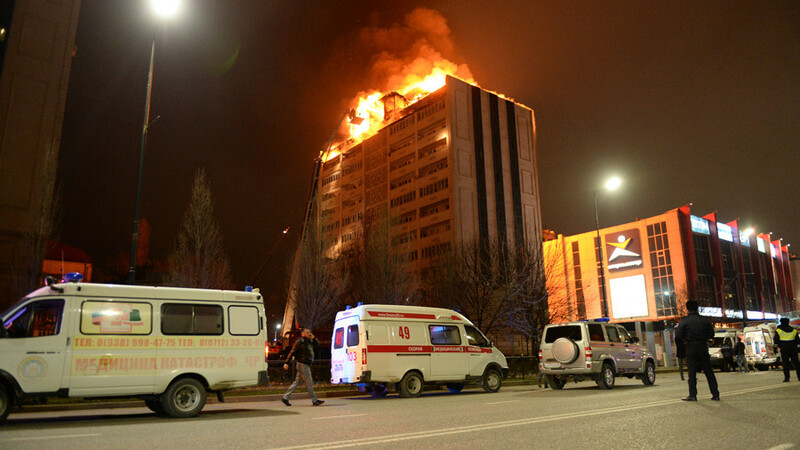 A major fire has consumed the roof and upper floors of a multi-storey block of flats in the city of Grozny. More than 200 people have been evacuated, as firefighters work on extinguishing the flames. 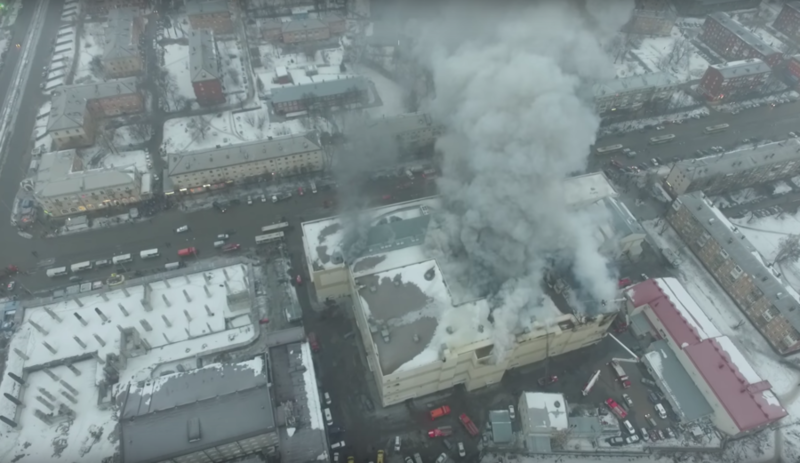 The attic of the 12-storey building in Grozny city center caught fire on Monday evening, spreading across some 200 square meters. 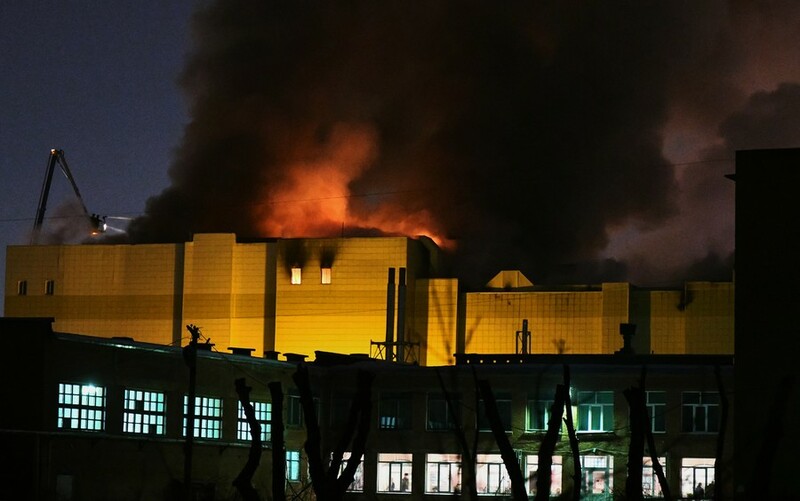 According to preliminary reports, no one has been injured in the fire, the region’s emergencies ministry has said. Some 155 firefighters with 44 pieces of equipment were rushed to the scene, eventually managing to extinguish the blaze. Rescuers also had to evacuate mall-goers from a nearby shopping center. 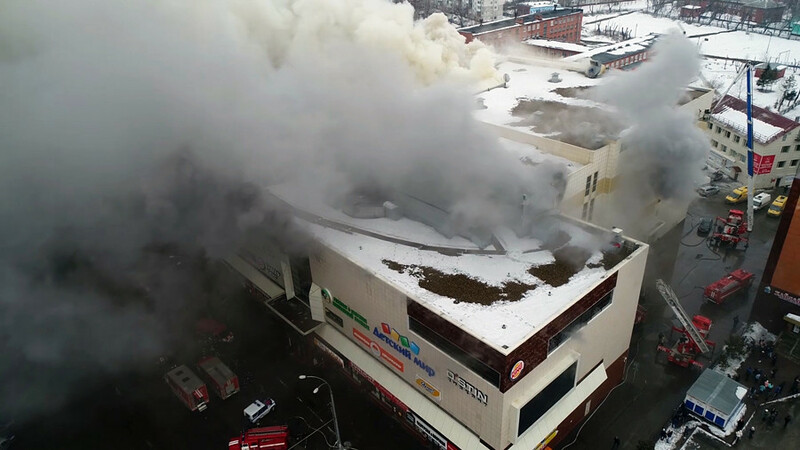 Pictures on social media captured the block’s roof engulfed in fire, with black smoke rising above. 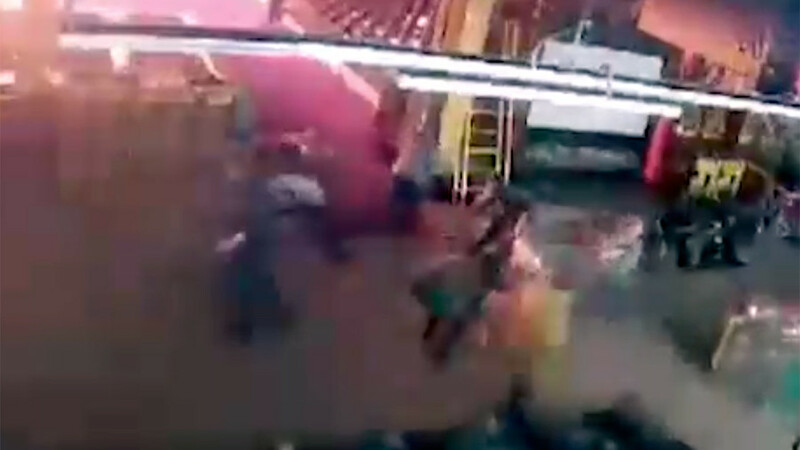 The incident follows a deadly fire at a shopping mall in the Siberian city of Kemerovo, which broke out on Sunday afternoon and tore through the building for nearly 24 hours. 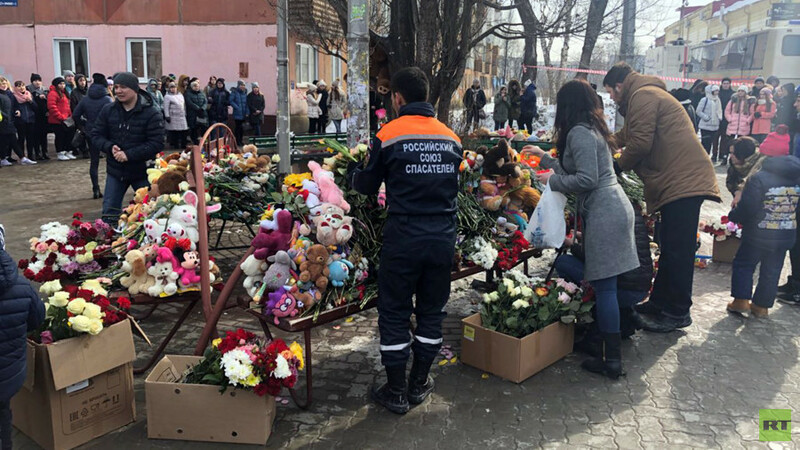 At least 64 people have been confirmed dead in the tragedy, including many children.